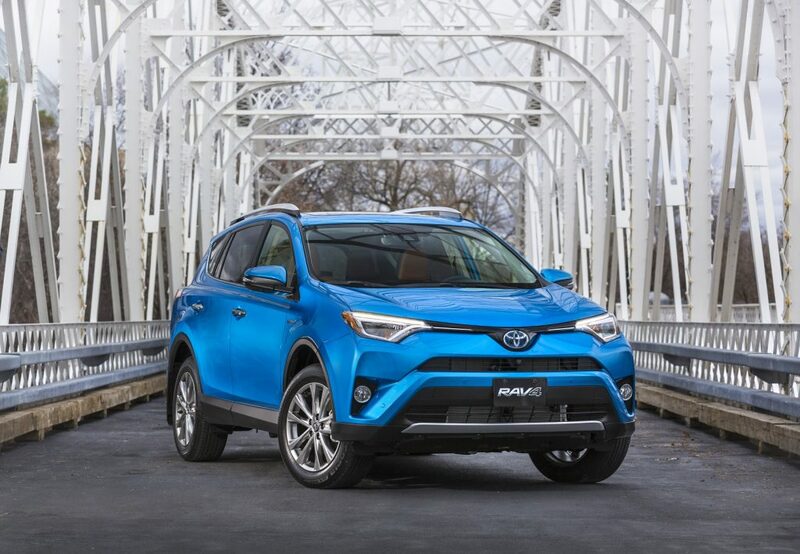 The Toyota RAV4 Hybrid is Canada’s choice for fun, with an advanced and efficient edge – and with good reason, because the RAV4 Hybrid is more than an impressively efficient compact crossover. 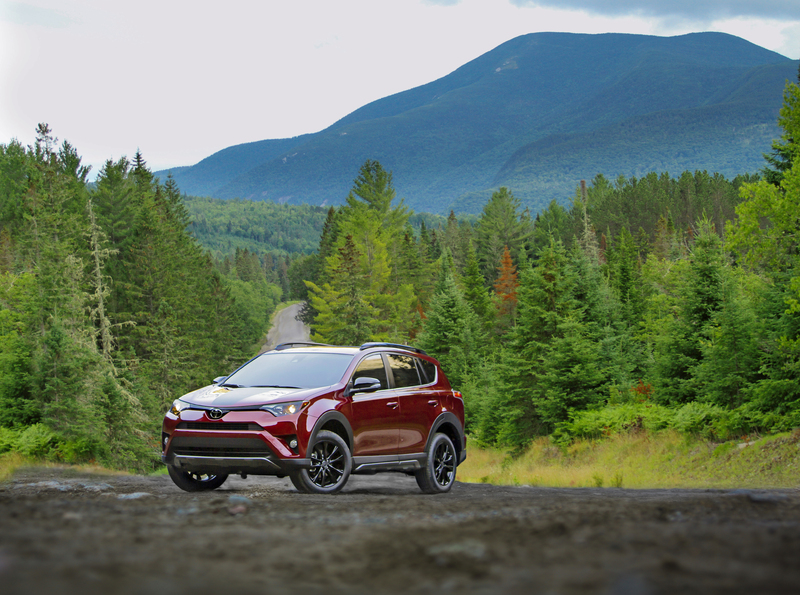 It features the innovative technologies and comfortable ride that Canadians love, plus the safety features and built-in-Canada quality that provide great peace of mind. 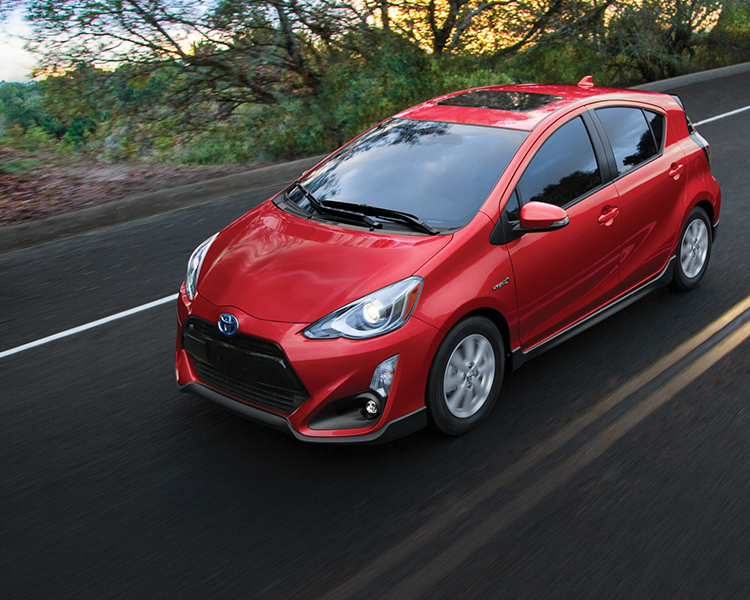 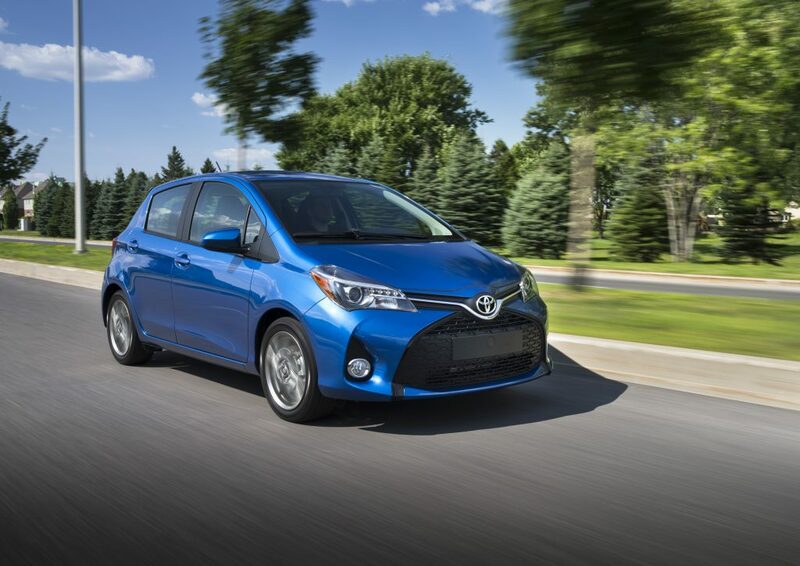 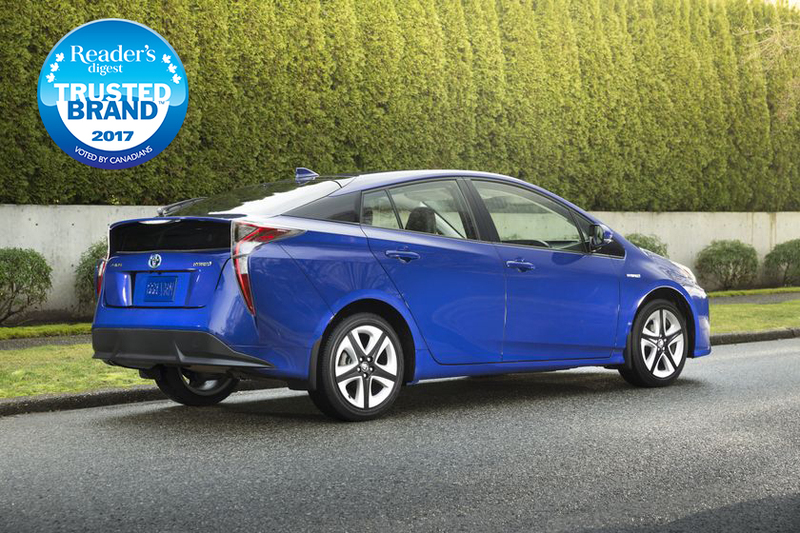 Toyota is Voted Most Trusted Hybrid Car In Canada! 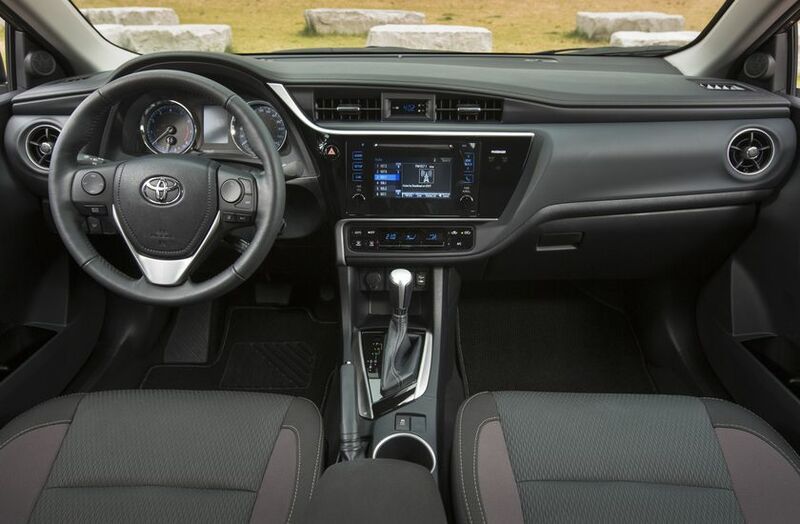 Get Behind the Wheel of Toyota’s Corolla iM for a True Adventure! 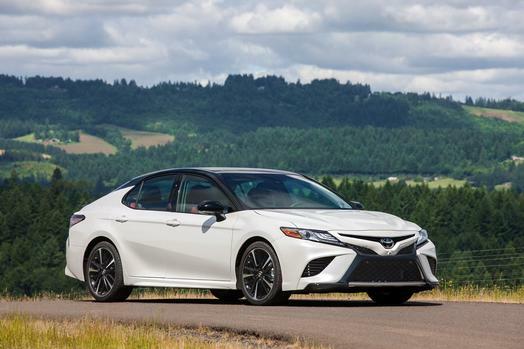 Are you a person who makes things happen? Whether its a weekend getaway or the road trip of a lifetime, enter the Corolla iM to get you there. 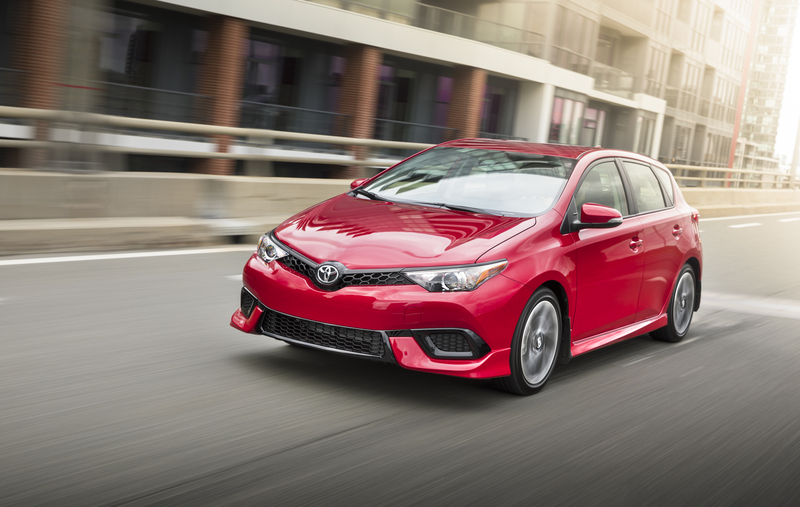 With space for friends and gear and fired with plenty of style, comfort, fun driving amenities and safety features, the Corolla iM is ready for anything! 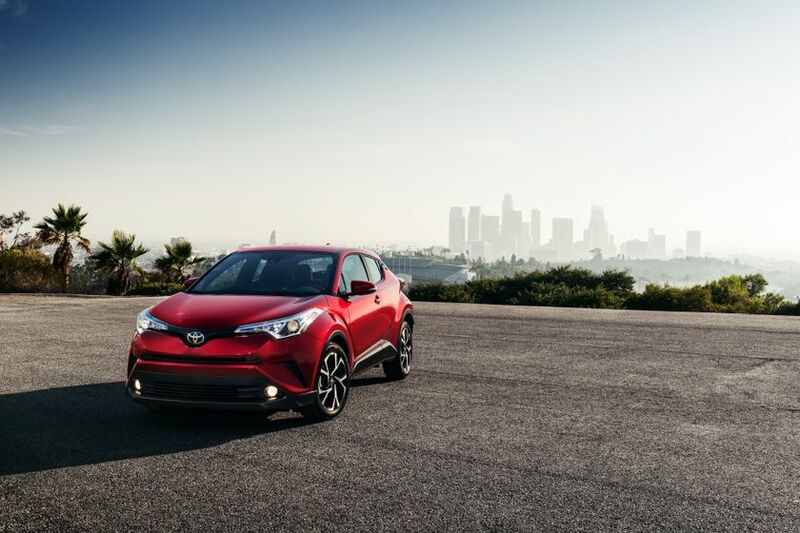 Toyota Welcomes the C-HR to Their Fleet for 2018!